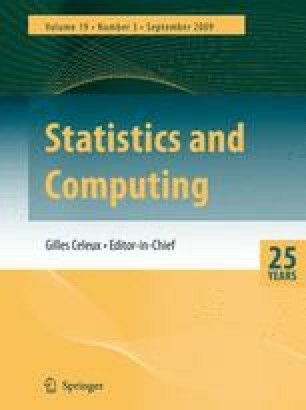 The weighted orthogonal Procrustes problem, an important class of data matching problems in multivariate data analysis, is reconsidered in this paper. It is shown that a steepest descent flow on the manifold of orthogonal matrices can naturally be formulated. This formulation has two important implications: that the weighted orthogonal Procrustes problem can be solved as an initial value problem by any available numerical integrator and that the first order and the second order optimality conditions can also be derived. The proposed approach is illustrated by numerical examples.